The Charles Darwin Foundation (CDF) announced Wednesday June 3 that Dr. Arturo Izurieta Valery has been named as the foundation's Chief Executive Officer. Izurieta was formerly the Director of the Galápagos National Park. He replaces Swen Lorenz, who had served as the Darwin Executive Director since 2011. 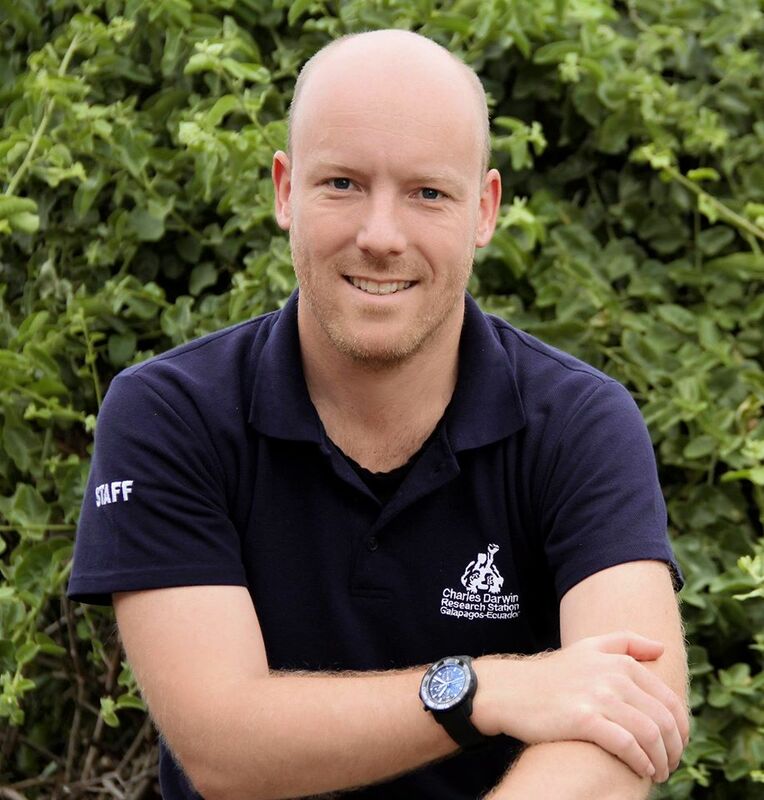 In making the announcement, Professor Dennis Geist, Darwin Foundation President, said, "This is a transformation for the Charles Darwin Foundation, a real opportunity to take a major step forward in our scientific support of Galápagos conservation and support of national scientific capacity. Dr Arturo Izurieta Valery is just the person to meet this challenge. Arturo is a well-known professional with experience in science, protected area management, and local issues, being an Ecuadorian and permanent resident of the Galápagos." On Sunday, in a final message to the Darwin Foundation board of directors, Lorenz expressed deep concern about the organization's financial future, despite his efforts to secure funding including a recent $2.5 million commitment from an Asian donor. "Since my dismissal," he wrote, "funding has dried up, at least temporarily. CDF is heading into June without sufficient funds." Dr. Izurieta acknowledges that one of his first challenges will be to address the Foundation's financial situation. "We're working very hard on that," he told Galápagos Digital, "The president and the board members are in contact with the majority of the donors assuring them that the changes are for the better and so far, the response has been positive." The personnel of the Darwin Scientific research station on Santa Cruz Island posted a farewell note of appreciation to Lorenz on Facebook, saying, "We greatly value and appreciate Swen's vision and passion - his dedication to the cause is an example of what is needed if we are to continue preserving these enchanted islands." In a press release the Charles Darwin Foundation stated that "over the next few months Dr. Izurieta Valery will be meeting with government officials, donors, scientific organizations and local Ecuadorian communities to share this dedication and inspire a new future of conservation collaboration." 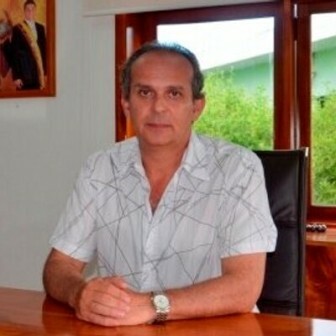 And Dr, Izurieta added, "I am pleased and enthusiastic to be able to continue contributing to this unique place that is so important to the world."